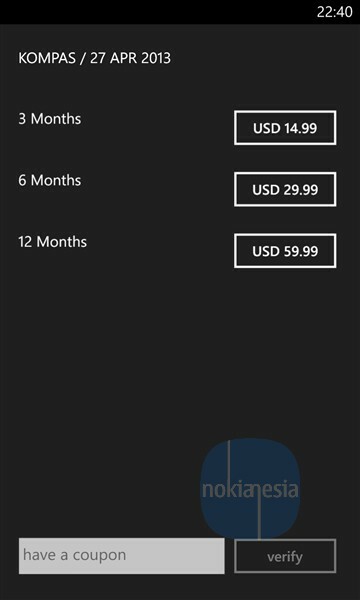 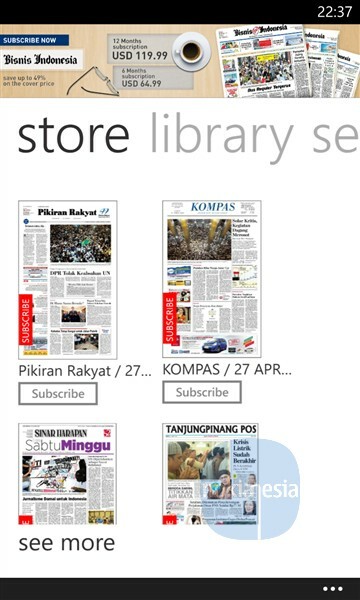 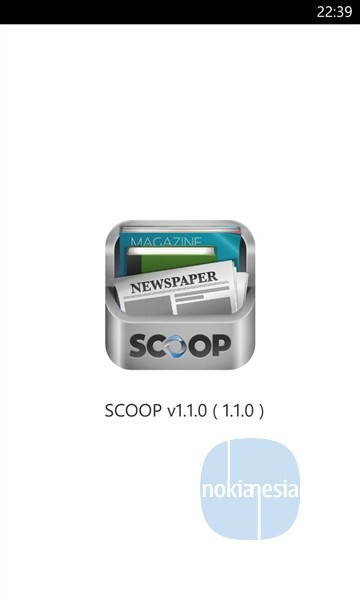 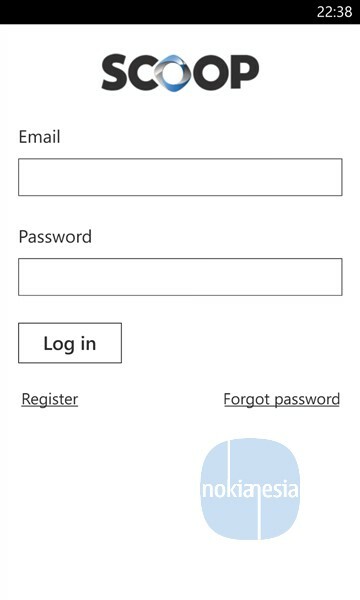 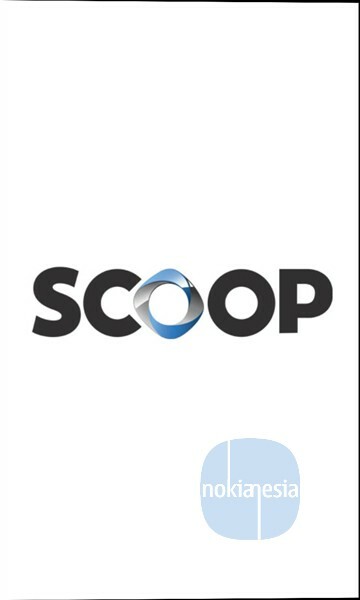 "SCOOP" for Nokia Lumia Windows Phone 8 is e-reader application that serve you with more than 8.000 editions of Newspaper, Magazines and Books from Indonesia, Singapore, India, Philippines, China, Hongkong, Thailand and many more. 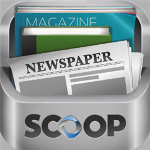 Download SCOOP and subscribe the newspaper and magazines to staying up to date with latest news and information while on the go. 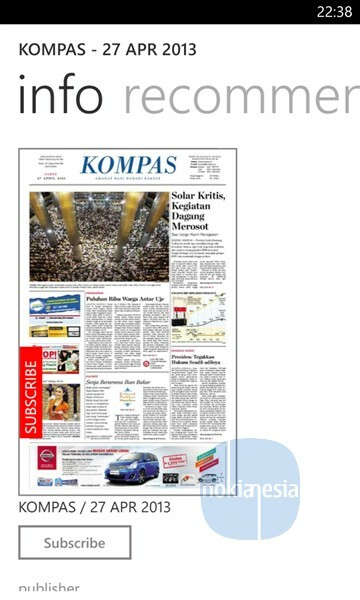 Bisnis Indonesia, Rakyat Merdeka, Harian Umum Solopos, and 19 Indonesia national wide Tribun Network daily.